I don't know about you, but I'm so happy to start feeling some warmer temperatures of spring. I trust everyone has their new slate of officers and will vote soon. Be sure to let me know the new officers once elected. Please note the details below about the upcoming Centennial Convention! It's important to have a delegate from every local club. We have some important things on which to vote. The hotel deadline is swiftly approaching on April 10th. We hope to see you there! A lot of club reports are due by April 1st. We'd love to know what you've done this year. Please note Northwest Arkansas (NWA) Gives is coming up on April 4th. Opera in the Ozarks would greatly appreciate your support! I have heard from some of you that you have received messages that appear to be from me (Julie Watson), but the email address is incorrect. Please understand that this is spam. They haven't hacked me - but are appearing to come from me. Most all of my emails include my phone number. Also, please note that I have moved - as of November. My new address is 14032 Hayes St, Overland Park, KS 66221. Keep sharing the music and hope to see you in Cape Girardeau! The convention is shaping up nicely with lots of great details! As mentioned in the previous newsletter, we will have Young Artist Natalie Conte, vocalist, for our Friday night concert. 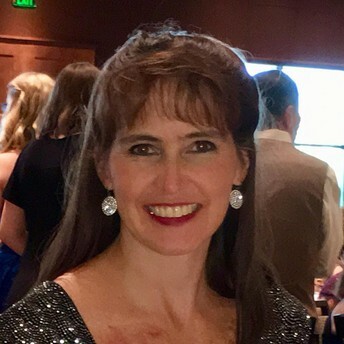 Mary Sallee will show case her music and give a workshop on teaching Jazz and Rags for the Junior Track. Newly confirmed is Jerry Ford, head of the Jerry Ford Orchestra and 2017 Missouri Arts Award recipient. He will give a small history on SEMO's river campus and Vincentians as well as discuss his book Dreamers, about southeast Missourians that made it to the big time for the Senior Track. You will want to be sure to register ahead as we'll need to send you a parking pass. The official call will go out in the next day or two. Reserve your hotel room now! We have a block of rooms at Auburn Place for $79/night. Please call 573-651-4486 and ask for the MFMC Group rate. Rates include breakfast. The block will expire on April 10th - but you can still get the rate, based on availability. It is that time of the year again where MFMC will be honoring the Church Musician of the Year and Missouri’s Most Musical Family. Please send your recommendations and resumes to President Julie Watson by April 1. The address is mofmcpres@gmail.com. Typically, families given the Most Musical Family award would have three or more musicians. 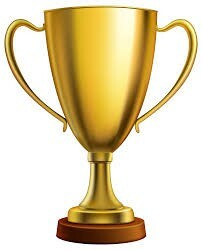 The honorees will be recognized, and hopefully will perform, at our upcoming State Convention in May. Coming up on April 4 is an outstanding opportunity for you and your Club to help support our region’s sponsored music education program, Opera in the Ozarks. On that day NWA Gives will be held. This effort is an initiative to help support various charities in the Northwest Arkansas area. It grew out of a two-year Arkansas Gives program which was extremely successful in getting donors to help charities throughout the state of Arkansas. That program was time-limited, but in its place, NWA Gives was established to help nonprofits in the northwest area of the State of Arkansas. Due to the support of many, Opera in the Ozarks (Inspiration Point Fine Arts Colony) in Eureka Springs was one of the principal charities supported under Arkansas Gives, and it remained so during the first experience with NWA Gives last year. Sixty-six contributors gave online gifts to Opera in the Ozarks last year (a combined total from the national Day of Giving plus NWA Gives), which was very important in keeping the organization operating in the black. This year, you and your fellow Club members can give to Opera in the Ozarks on April 4 simply by going to nwagives.org on April 4. Join many others in this expression of support! 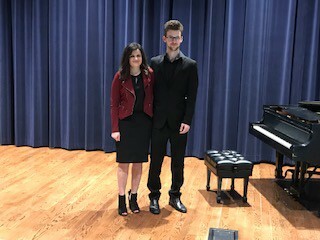 The Student/Collegiate Auditions were held in Columbia on March 2. Seven students participated from the School of the Ozarks, Missouri State University and Columbia College. These awards are given by the Missouri Federation of Music Clubs for high school and college students who are members of the Federation either through their university’s membership or through individual membership. Thanks to all those who participated. It was a day of delightful performances. 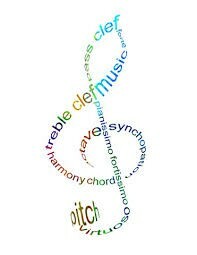 Applications and requirements can be found at www.nfmc-music.org. The MFMC reports for Chamber Music and Crusade for Strings are due by April 1. The Chamber Music program honors Music Clubs for their chamber music activities, including performances at Club meetings, sponsorship of chamber music activities and participation in chamber music festivals or workshops. The Crusade for Strings recognizes educational string music organizations for their activities for the one-year period from April 1, 2018 to March 31, 2019. 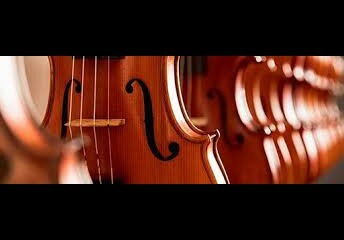 This recognition encourages string student organizations to participate in public performances, study and listen to great string music and study great string players during the year. The chair of both events is Janet Ferguson. The report forms can be found on the national website: www.nfmc-music.org. The reports should be submitted to Janet Ferguson at je.ferguson@charter.net. Please have your club chairmen send me their reports for Sacred Music, Choral Music and Together We Sing by April 1, and for Folk Music by April 30 for recognition at the MFMC Convention and for me to forward them on to the Nationak Chairmen. The forms are attached or can be found at www.nfmc-music.org. Thanks so much for your participation and hope to see lots of you in Cape Girardeau in May. This season, I’ve personally connected with 33 schools and colleges and attended 7 events which had a reach of approximately 400 MFMC Junior and Senior members. In addition to MFMC Student Auditions, the season’s highlights include an outstanding Fall production, “Little Shop of Horrors,” at McKinley Classical Leadership Academy! Cast and orchestra included several Junior members. 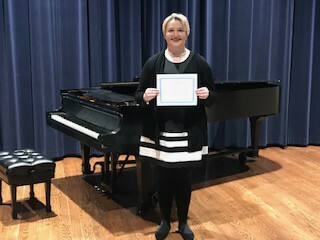 Natalie Hartman served as pianist for pit orchestra. 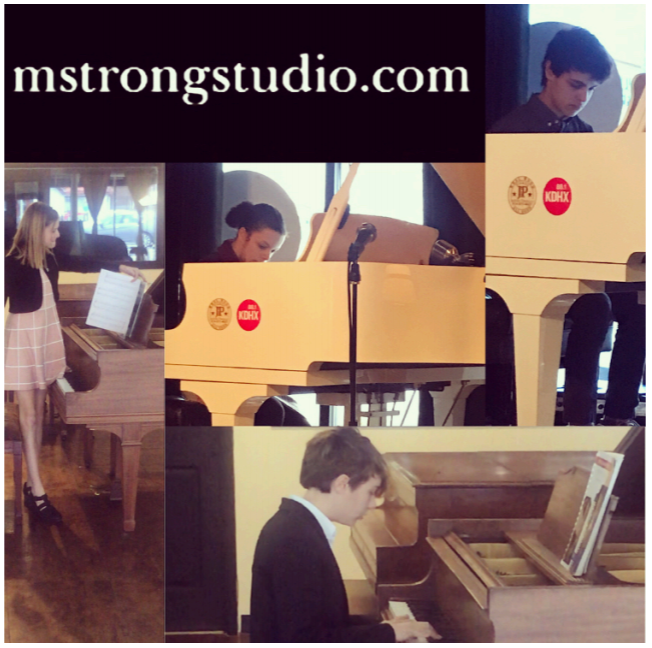 This pianist was one of the 16 finalists at our 2017 MFMC Junior Competition. Parkway Central High School hosted St Louis area schools at the MSHSAA District Solo and Ensemble Festival. I saw several Senior members there also accompanying student performers! The State Festival is to be held this April at Mizzou (I’m pretty sure I’ll bump into lots of MFMC friends there)! Also this season, in collaboration with area sponsors, I coordinated a 24+ hour pianothon, a fundraiser benefitting Places for People. The 24+ hour pianothon included over 75 performers including a handful of District 4 Juniors and Seniors! The form is quite easy to fill out. You just check the interactions that you have had, then write a short narrative about what you've done. So far, I’ve received 1 report from The Morning Etude. This group celebrated the 13 federated Missouri schools and colleges with a program entitled “Music Brings Joy to Our Lives” and also sponsors an annual competition for MFMC Juniors. Each performer typically receives a prize, and top performers are often invited to perform at the club’s end of year luncheon. Looking forward to hearing from all of our Clubs! National Music Week will be recognized May 5 through 12. 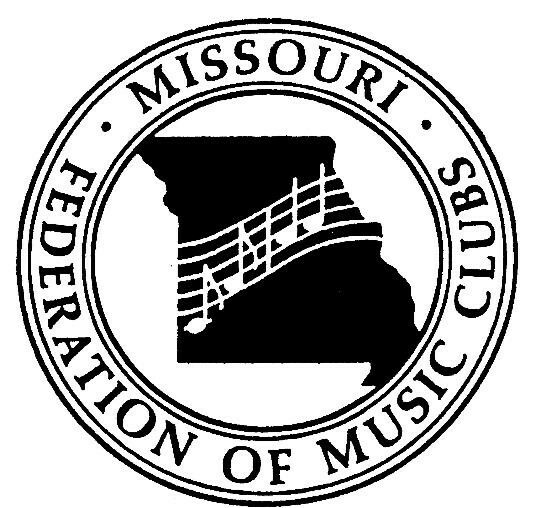 The theme this year is “Music - A Magic Key.” Both the National Federation of Music Clubs and the Missouri Federation of Music Clubs participate in this nationwide observance of the importance of music. 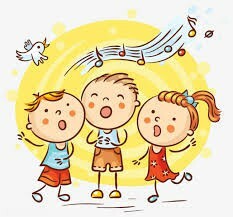 Please consider hosting a music program or writing an article for your local newspaper or other publication on the importance of music in your community. How about contacting your Mayor for a proclamation? The state chair is Dianna Lemaire and reports are due to her by May 31. Her address is _________________. We look forward to getting lots of reports and entries! 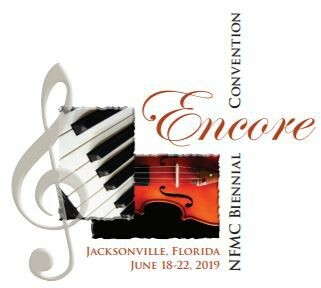 You are cordially invited to attend the 2019 NFMC Biennial Convention on June 18-22 at the Hyatt Regency Jacksonville Riverfront. There will be amazing concerts, enlightening workshops and opportunities to learn more about the many facets of the Federation. The more the merrier – so bring a friend! 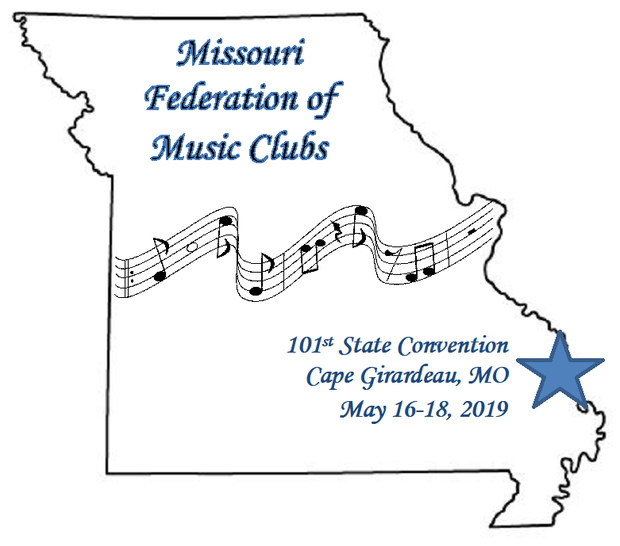 Registration details are available on the national website (www.nfmc.org) as well as in the latest Music Clubs Magazine. We hope to see you there! Federation Days are a great opportunity for a summer vacation in Eureka Springs. This season at Opera in the Ozarks will feature Mozart's The Abduction from the Seraglio, Puccini's La Boheme, and Mark Adamo's Little Women. If you have ever attended, you will know it is three days of amazing musical talent with just a little bit of meetings. The auditorium is now air conditioned, so come and experience the talent your money is supporting! 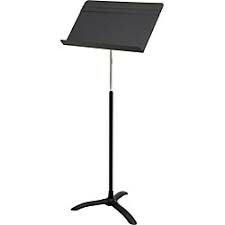 Missouri is raising money this year to purchase music stands for Opera in the Ozarks. They cost approximately $50 each. 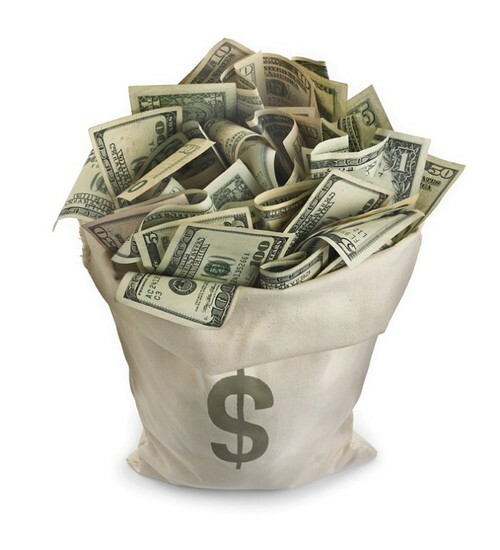 How many will your club donate?